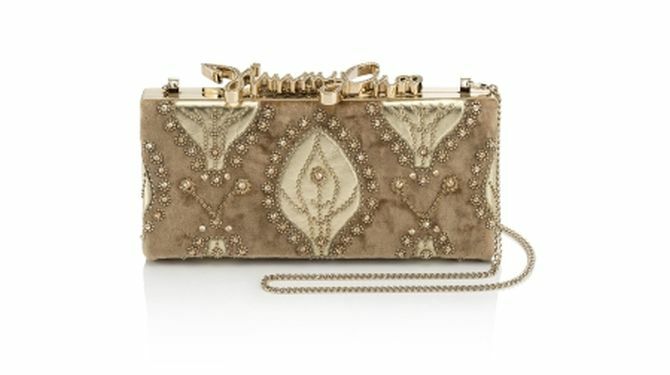 Just in time for Diwali, Jimmy Choo has launched its classic collection in India. The exclusive Diwali collection consists of stylish handbags, glittery clutches and elegant silk scarves made of hand woven embroidered fabrics from India. The entire velvety and glittery fashion accessories are designed keeping in mind the bright lights of Diwali. For the festive season, the luxury brand’s classic collection, ‘Celeste,’ has been redesigned using different fabrics and textures. 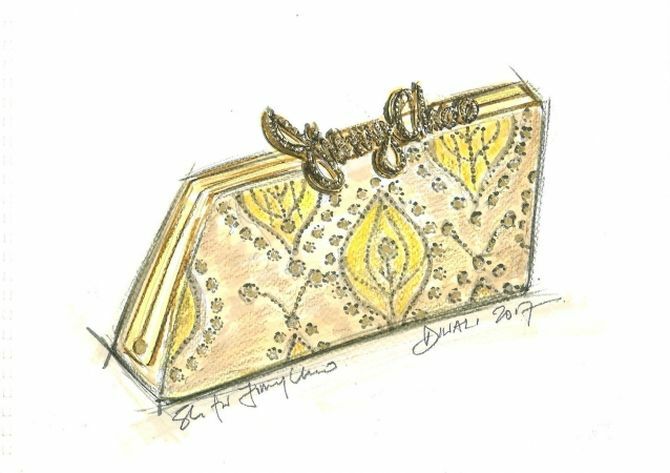 While some of the clutches boast gold and silver glittery finishes, others are embellished with embroidery patterns all over it. 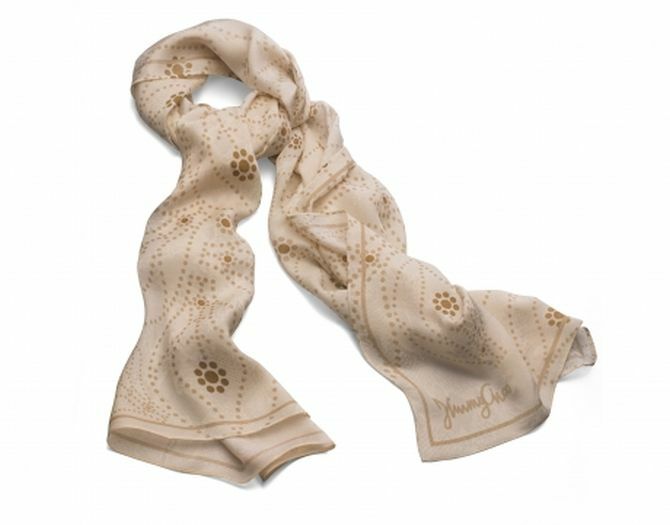 The beige scarves are intricately designed with the brand’s logo on it. 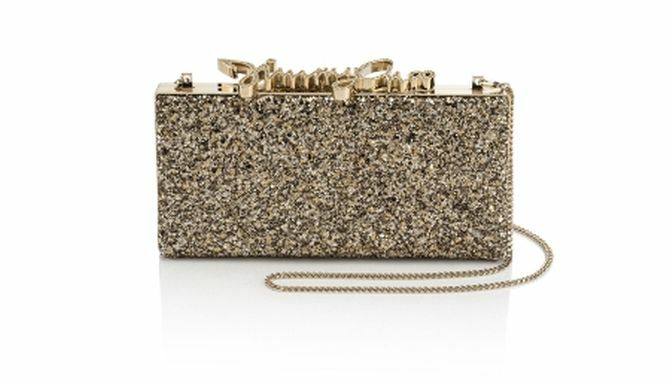 The Jimmy Choo logo with a sparkly touch can also be seen on the clutches and handbags. Diwali celebrates the joyful festival of light which feels full of optimism. A luminous beauty is created by the myriad forms of twinkling lights displayed during the Diwali celebration. I wanted to create pieces that reflected this with an embroidery design that was inspired by the magical, dancing light of diyas floating on water. The Jimmy Choo Diwali collection is already available across all the brand’s stores in India. So, hurry and get yours personal exclusive piece now.